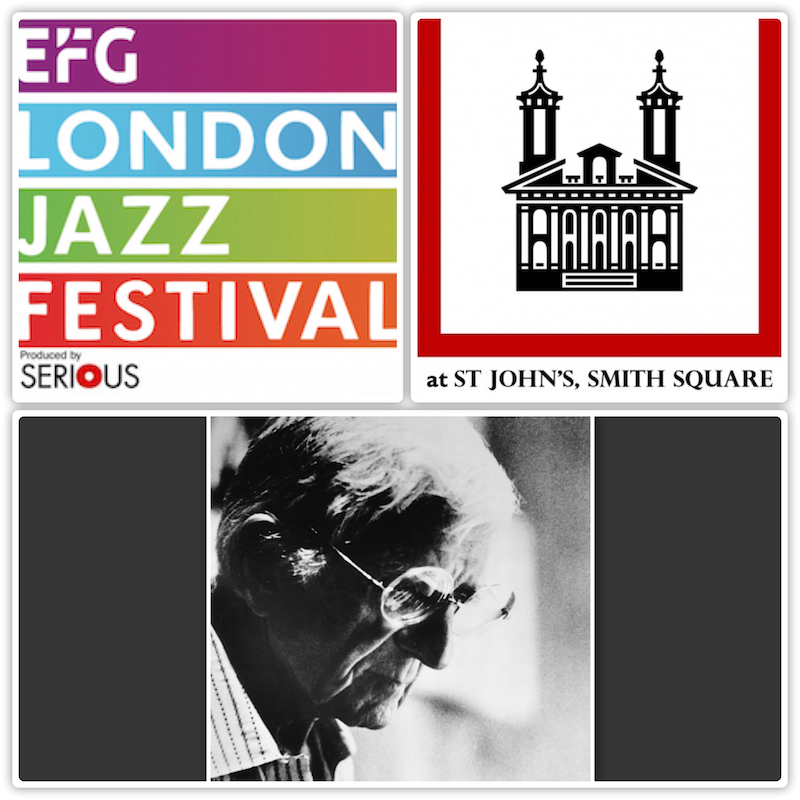 Gil Evans, arranger, composer and bandleader is widely recognised as one of the greatest orchestrators in jazz, playing an important role in the development of cool & modal jazz, best known for his acclaimed collaborations with Miles Davis. 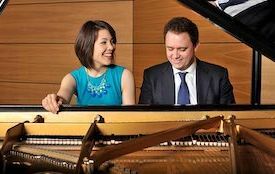 We feature two of their greatest collaborations in this concluding concert of the 2019 EFG London Jazz Festival. Features the outstanding band leader Chris Ingham with his 6-piece REBOP, playing their arrangements from the Miles Ahead album including “The Duke, “New Rhumba” and “Blues For Pablo” among others. 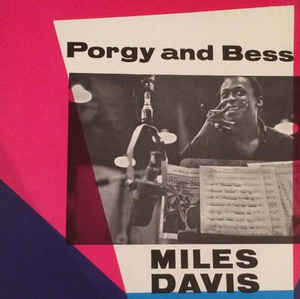 Is a rare UK performance of the outstanding, complete and original Gil Evans arrangements of George Gershwin’s Porgy & Bess, made possible by the JBGB Events collaboration with Gil Evans son Miles Evans who has provided us exclusive access to the authentic arrangements to make this concert possible. 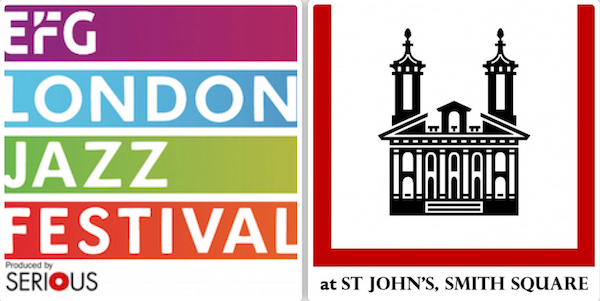 To perform the Porgy & Bess Suite JBGB Events have commissioned a special 22-piece Royal Academy of Music All Stars Jazz Orchestra — made up of some of the UK's finest musicians selected from RAM Jazz alumni spanning the last 50 years. The conductor is Nick Smart — The Academy's Head of Jazz, and the orchestra leader and manager is trombonist Tom Green. The concert features a stellar selection of trumpet soloists in the Miles Davis role, including British Jazz legend Henry Lowther, Internationally recognised virtuoso Steve Fishwick, rising star Freddie Gavita and more. 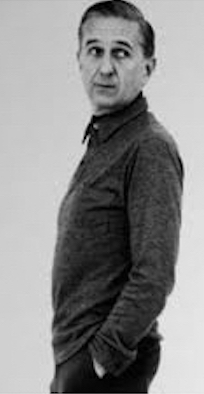 “In the late 50’s Gil Evans and Miles Davis innovated a new style of music again—with “Miles Ahead” and “Porgy and Bess”—and this is the period that John Billett and JBGB Events is presenting—he’s a very passionate and superb music producer, as well as a brilliant businessman. It’s going to be a very special presentation, of some of my father’s most cherished arrangements and compositions. This is a performance that should not be missed!” — Miles Evans.